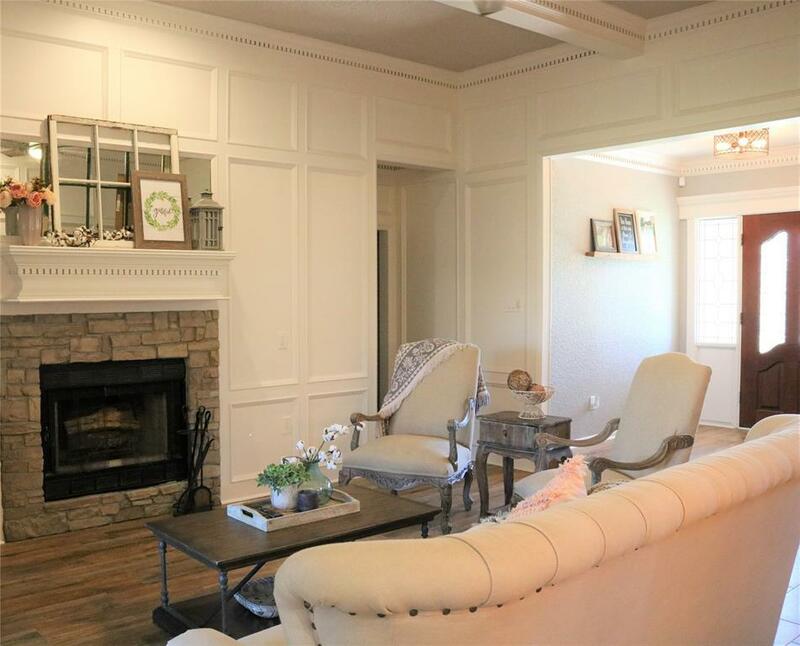 Gorgeous 3 bedroom, 2 bath home with a Detached Garage! 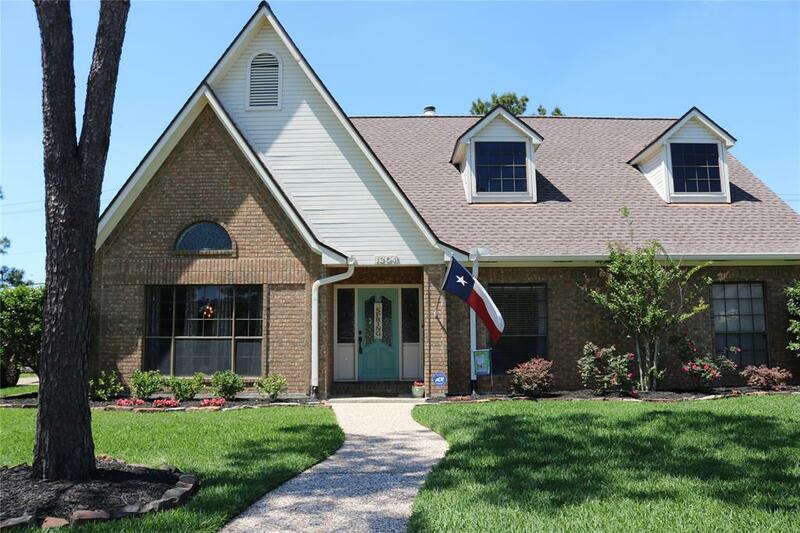 Immaculate and Beautifully updated home that sits on a Large Lot in Friendswood! 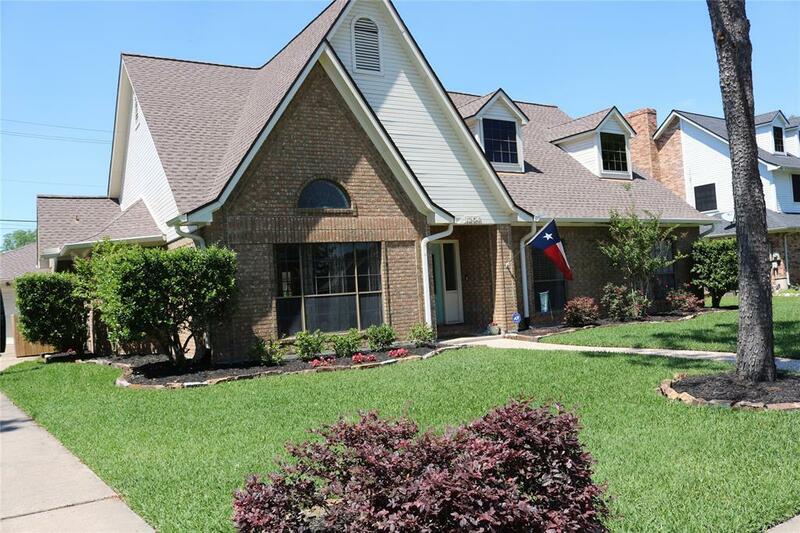 Home Boast Porcelain Wood Tile Floors, updated fixtures and neutral paint colors throughout! The Stylish Kitchen has been renovated and has Granite Countertops, tile backsplash, Stainless Steel Appliances and an Island with an eat in Breakfast Area! 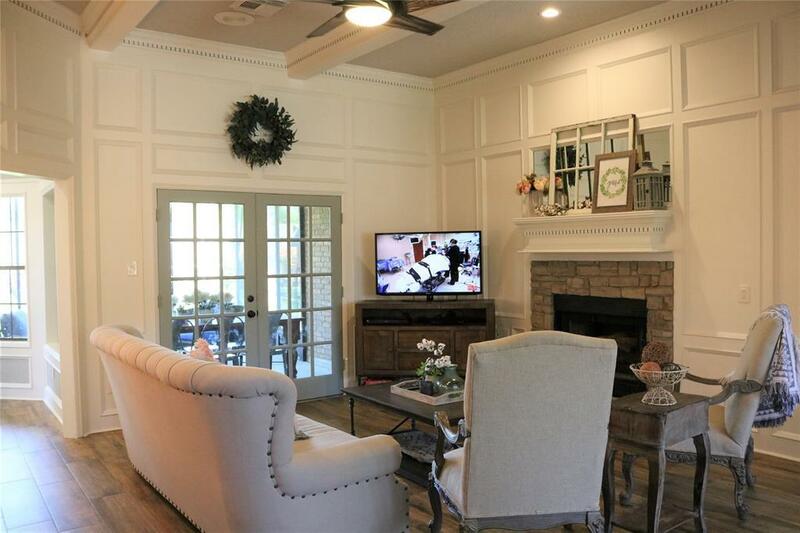 The Living Room opens up to a Covered and Screened in Back Patio overlooking a Huge Yard with no Back Neighbors! The Master Suite also has French Doors that open up to the Back Yard, Master Bath has Dual Sinks and a Separate Tub and Shower! Upgrades Include a new AC and Partial Ductwork(2017), New Roof(2016), All new Kitchen Appliances(2017) and so many more! Never Flooded and Centrally located in Friendswood ISD! Make your Appt Today! Professional Pictures Coming Soon!